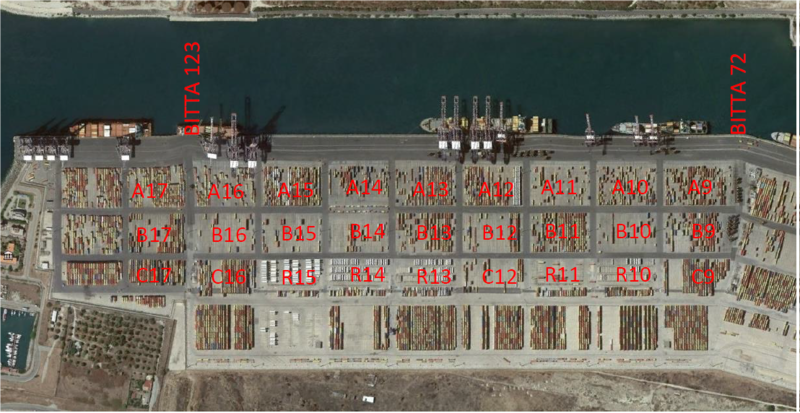 Green light for the investment on the southbound quay and yard of Medcenter Container Terminal in Gioia Tauro; renovations will involve over 130,000sqm of the terminal area. The investment amounts to over €14 million, and activities will be completed before December 31st 2019. Civil works are planned in a way which will not impact terminal activity.